Over the last year I've slowly been expanding and buying more equipment to help elevate my photography skills. Here is a list of what I currently use. Great Camera! I bought this camera because it got great reviews as a beginner/intermediate camera. Pictures come out crisp and clear and no problems with prints. I love the touch flip out screen on the back. It's not the greatest at low light shooting unless you shoot at a high ISO but it tends to be pretty grainy. This lens is great for astro-photography. I've used it for multiple long exposure night shots and even use it when shooting cityscape shots when I need a wider angle. It's a manual focus lens so it does take some time to get use to it. 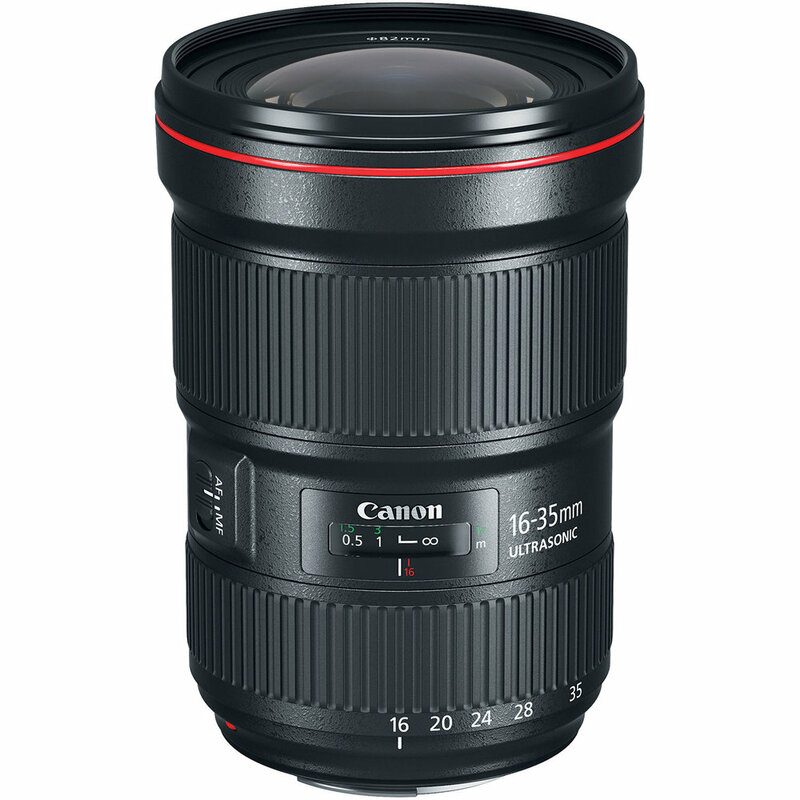 This is my brand new lens! I’ve recently been doing more wide angle portrait work. Capturing the subject in the foreground and showing a wide angle of their surrounding. 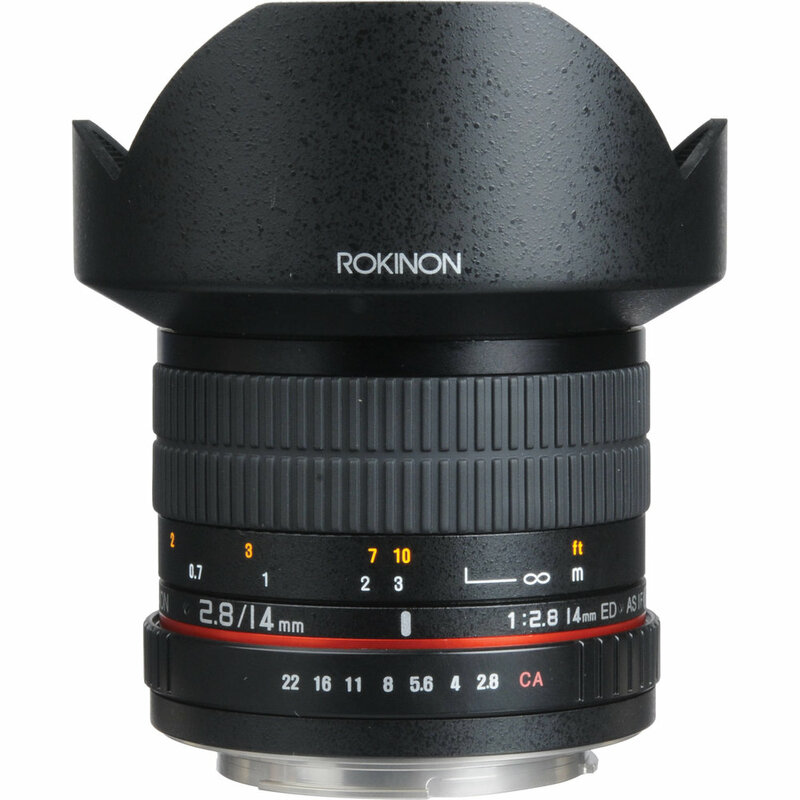 I’ve been using my Rokinon 14mm lens but it doesn’t have any auto focus and its difficult to manually focus if I want that bokeh. This Canon will be my go to for most of the photos i’m taking. This lens has been great! 50mm is great for portraits. This f1.8 is ideal for low light conditions, allowing more light in and giving you that nice bokeh effect. The one downside is it’s not great when taking multiple rapid shots in a row. The lens tends to lose focus on the third or fourth shot. Stock telephoto lens that came with my kit. Photos turn out great. DJI makes remarkable drones! The Mavic Pro is the first drone I've ever had but i'm very happy with it. The image quality isn’t the best, it tends to be very sharp, however the video quality is amazing! It’s very user friendly and easy to fly, not to mention really portable. This is the newest addition to the DJI family and my repertoire. I've been looking at gimbles for a while now and I was about to buy the Zhiyun Crane 2 when DJI announced their gimble. It had some amazing specs and received great feedback so I decided to wait. 5 months later I finally received it in the mail. This thing is great! Very stable video, easy to use, and when paired with their DJI app it unlocks a multitude of features and elevates my videography skills. The only downside.... it's heavy, not great if you're looking to use it for vlogging. I bought the starter pack of Lee filters a while ago and I use them constantly. I use the ND Grad filters when shooting landscapes to help darken the bright sky so I can lighten the foreground. I use the 10 stop filter to allow me to take long exposure shots during the day. They really make post processing much easier and it allows me to bring out more detail in my images without having to image stack. I got this tripod in December and have been using it a lot! Its nice not having to bring the big tripod around everywhere but still be able to capture long exposures and crisp shots. This tripod is great, its sturdy, and can mount to almost anything it can wrap around! I’ve seen a lot of bad feedback online regarding the legs wearing out and not holding. I guess i’ll wait and see. I bought a package deal with my camera which came with a terrible aluminum tripod. It was awfully unstable and was the worst tripod I've ever used! I decided to spend the money and get a good tripod! Manfrotto was the #1 rated tripod I read about and this was a great all around model. It’s easy to adjust and very sturdy. The only downside for me is the size and weight. It’s a bit too big and heavy to be carrying around everywhere. I originally bought this backpack to be my city backpack rather than hauling around my big my Lowepro backpack around on hike/city shoots. I only got the 20L pack thinking it wouldn’t fit everything but just the essentials for smaller shoots. Turns out this backpack has tons of room and I can fit everything into the pack! Its very durable, comfortable, and roomy. Right now I have no need for a Go Pro but once I start traveling more/doing more adventure activities/videos I'll grab one. There are so many different types and models on the market and I haven't really done any research into which would work best for me.